Nancy Ann Goff, age 72, of Somerset, Kentucky, passed from this life on Wednesday, May 30, 2018 at her residence. She was born on November 3, 1945 in London, Kentucky, daughter of the late George and Mary Ann Johnson Clontz. 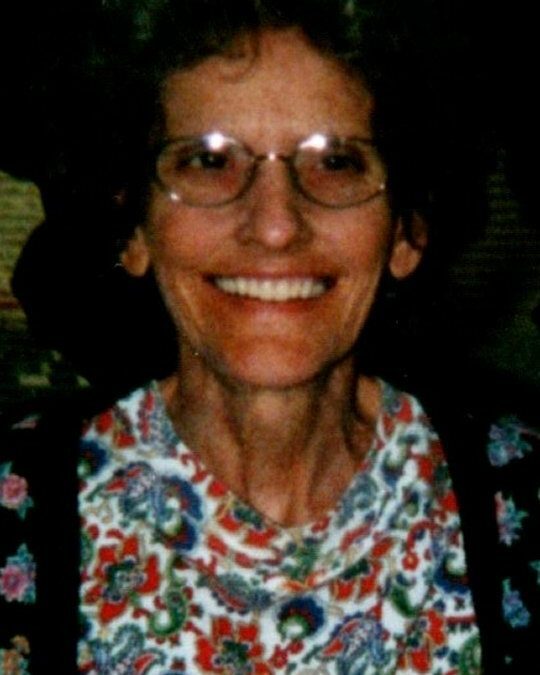 Nancy was a homemaker and a member of McKinney Baptist Church. She loved her dogs, working in the garden and singing. Most of all, she enjoyed spending time with her family. She was preceded in death by her parents and her husband; Benny Goff, an infant daughter; Glenda Sue Goff, a brother; Billy Ray Clontz and two sisters; Joyce Collins and Marie Elam. She is survived by her sons; Michael Wayne (Carolyn) Goff of White Lily and Donnie Goff of Somerset, her daughters; Pam (Jeff) Hall of Somerset, Patti (Jon) Walker of Somerset and Judy Hicken of Science Hill, brothers; Johnny (Linda) Clontz of Poplarville, Millard (Elsie) Clontz, George Clontz and Carl (Tommy Lou) Clontz, all of London, and sisters; Jenny (Jim) Storm and Ella Mae Merritt, both of London. She is also survived by nine grandchildren and eight great-grandchildren. Nancy will be missed by all who knew and loved her. Visitation will be at 9:00 a.m. on Saturday, June 2, 2018 in the Chapel of Southern Oaks Funeral Home with funeral service to be held at 11:00 a.m. at the funeral home with Bro. Ron Wesley officiating. Burial will be in the White Lily Cemetery.  Southern Oaks Funeral Home is entrusted with the arrangements for Nancy Ann Goff.